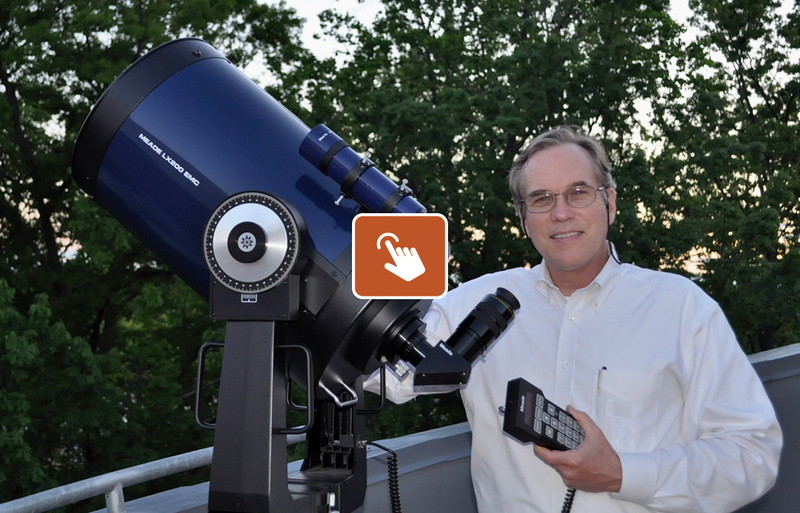 “Sky Guy Greg” has been an adjunct professor/instructor of astronomy for five different colleges since 1984. As a NASA JPL Solar System Ambassador volunteer since 2003, he has shared NASA’s missions to the Solar System with many audiences in person as well as on TV stations WTTG, WJLA, WUSA, WRC, and WTOP and WBAL Radio in Washington, DC. Greg is a prolific writer as well. His daily astronomy blog, What’s Up? The Space Place, has had over three million views from around the world. 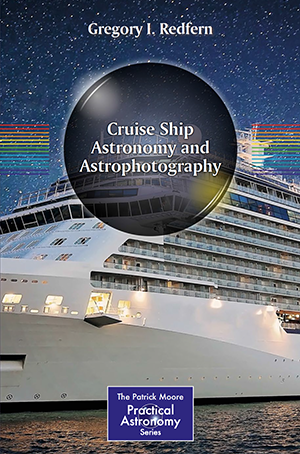 He has authored the book Cruise Ship Astronomy and Astrophography published by Springer Astronomy (January 2019) as part of its Patrick Moore Practical Astronomy Series of books. He has written numerous articles for Sky & Telescope, Meteorite, and Skywatch magazines. Greg will answer your photography questions and help you capture visual memories of your cruise. Greg will lead informal sessions where you are encouraged to bring your cameras and questions. 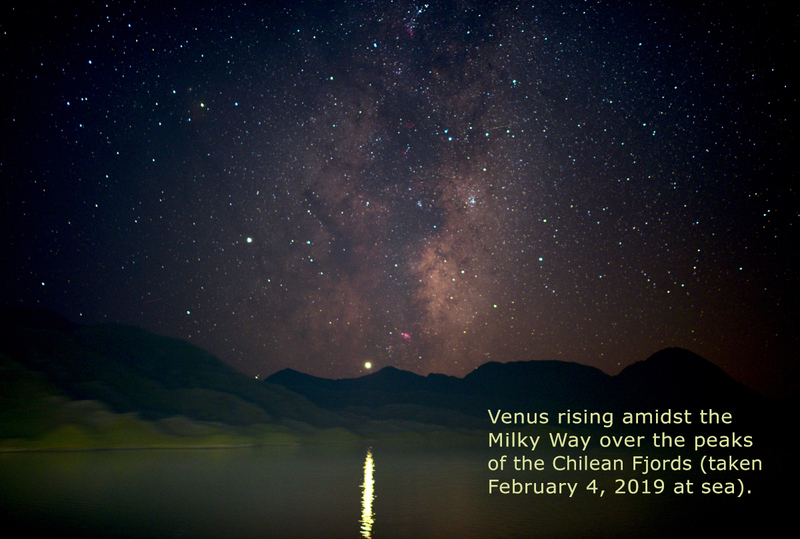 Greg will also provide his knowledge and wisdom to make sure your night time “astropics”, taken from our moving ship, are as good as your equipment allows. Greg has been observing and photographing the sky for over five decades and collecting meteorites for years. He has used telescopes of all kinds and visited observatories, NASA facilities, and geological sites all over the world. His astrophotographs have appeared in many publications and on various Internet sites, including NASA.gov, MSN.com, huffingtonpost.com, Washingtonpost.com, ThePlanetarySociety.org, SkyandTelescope.com, Space.com, EarthandSky.org, EarthPictureoftheDay.org, UniverseToday.com, Shenandoah National Park websites, WTTG TV, WUSA TV, NBC4 TV, WTOP.com, Virginia Tourism.org, Azamara Cruises Twitter, Windstar Cruises Twitter, and Holland America Line Twitter. Cruise ship guests and audiences ashore around the world have truly enjoyed Greg’s presentations as well as viewing the night sky with him, where he mingles the folklore and science of the stars.